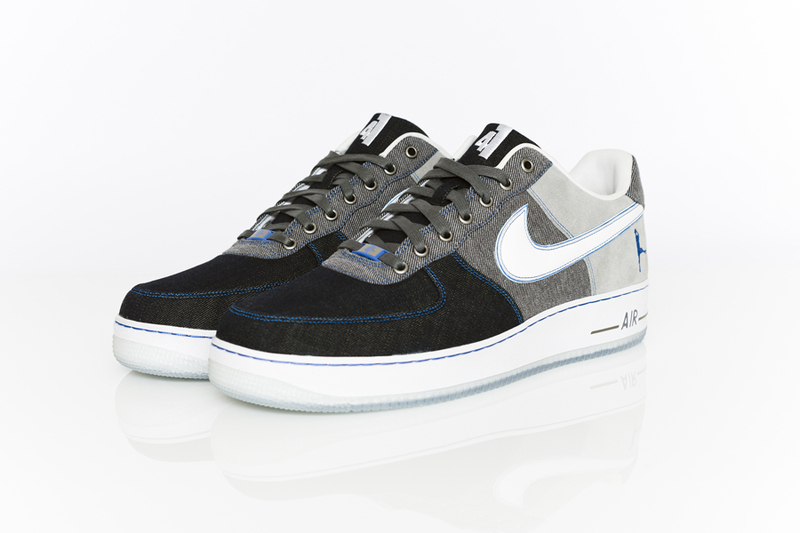 SNKROLOGY: A SOFT SPOT: NIKE DESIGNS BESPOKE AIR FORCE 1 FOR DIRK NOWITZKI. 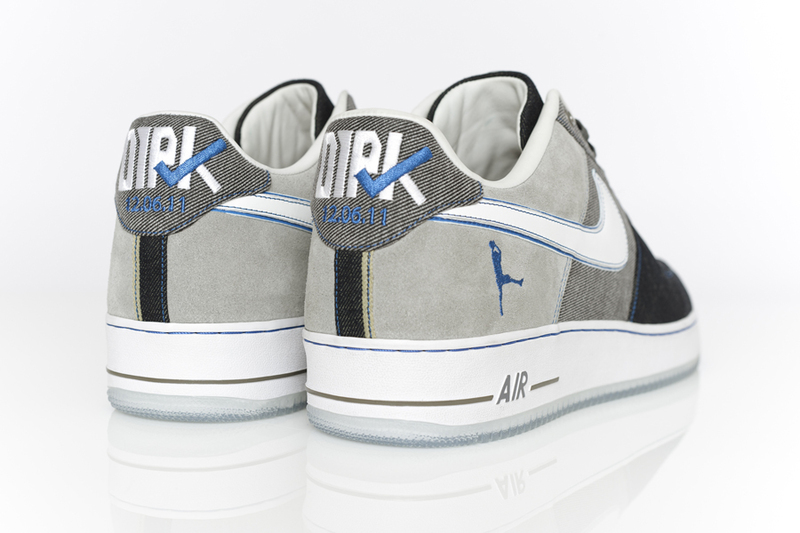 NIKE DESIGNS BESPOKE AIR FORCE 1 FOR DIRK NOWITZKI. 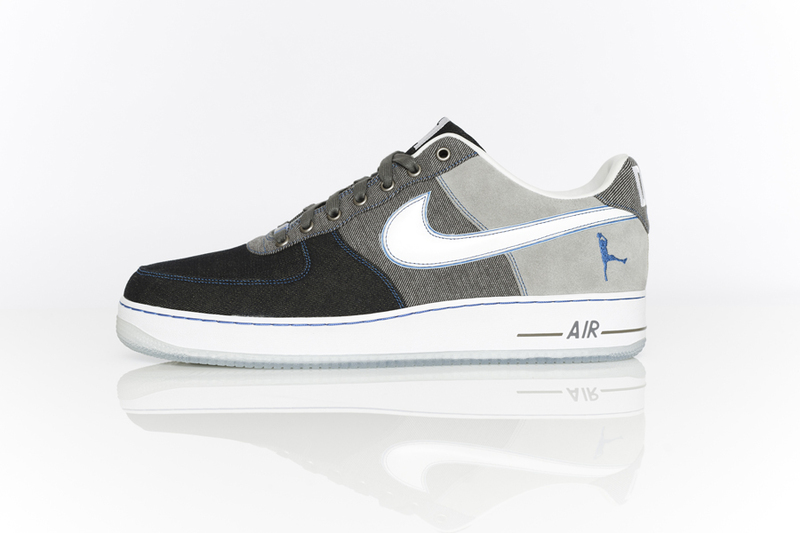 In honor of Dirk Nowitzki and his extraordinary achievements Nike has created a customized Air Force 1 design for the German basketball star. 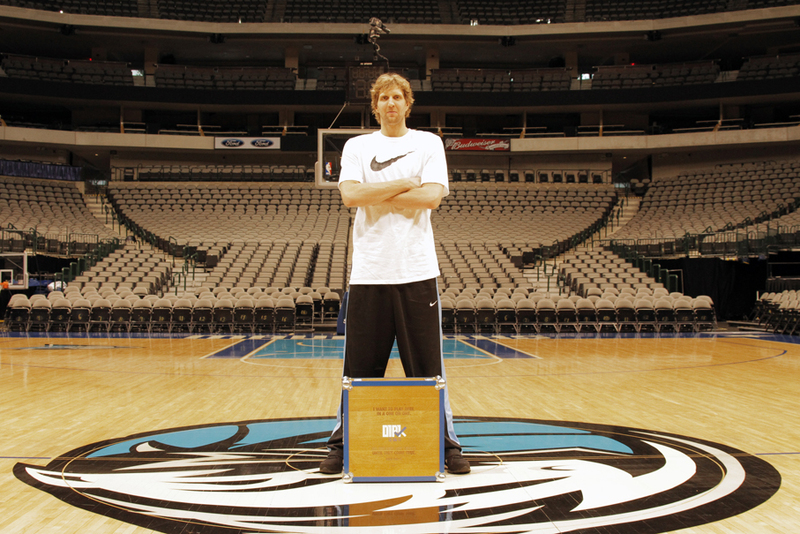 Fourteen years ago, Dirk Nowitzki had a crazy dream: play pro basketball in the US. He trained hard for it and in the end his dream came true. He was drafted by Dallas and in 2011 became the first German to win a world championship in the US. Nike believes in crazy dreams and in honor of Dirk Nowitzki and his extraordinary achievement have created a customized Air Force 1 design for the German basketball star. Israel Matteo, designer at the NIKEiD studio of the stand-alone store “21 Mercer” in New York, has personalized for Dirk Nowitzki NIKE’s most celebrated basketball shoe inspired by details that symbolize his triumph: the colors of his team, his famed basketball signature move, the so called “fadeaway,” his shirt number and the date on which he became world champion. 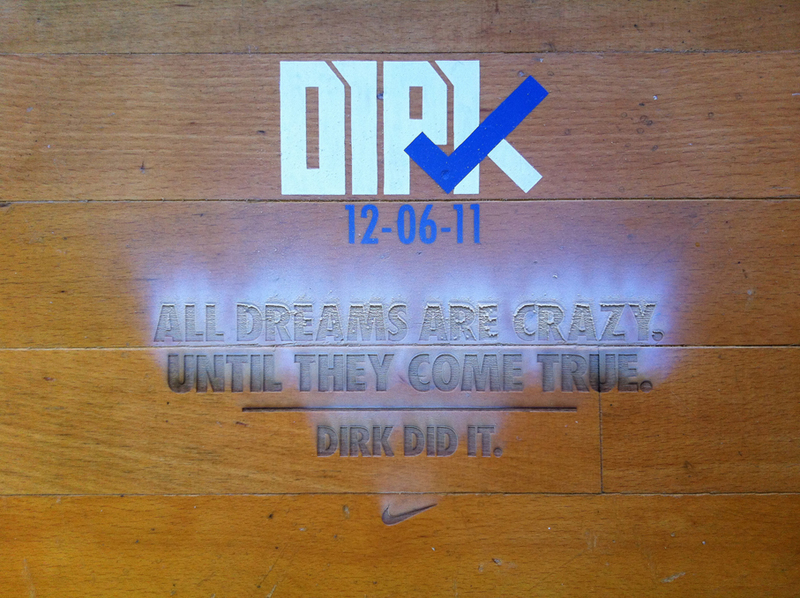 The presentation of the Nike Bespoke iD design for Dirk Nowitzki was equally as exclusive: fans with dreams as crazy as Dirk’s were sought out via Facebook, and thousands participated. The dream that came true in the end was Alexander’s, a 19 year-old basketball fan from Frankfurt/Germany. He couldn’t wait to take his hero on, on court: “I want to play Dirk in one on one.” Alexander won and Nike sent him on his voyage to Dallas to present the inspired Air force 1 and compete one-on-one with Dirk Nowitzki.